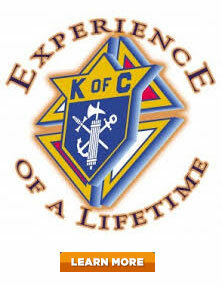 Five years ago Mary’s Millennium Council #12801 Knights of Columbus, Streamwood, IL, was looking for a creative way to increase their yearly assistance to the Hanover Township Food Pantry. Jim Kaltinger, an avid runner, approached the council with his idea about conducting a 5K race. As an avid runner, he knew something about what was involved, but that challenge didn’t stop him from suggesting we sponsor an event. The council approved the idea overwhelmingly and we embarked on a journey which culminated in October 2014 with a successful event. Final preparations are underway for the fifth annual Knights Challenge 5K Run/Walk which will be held October 6, 2018, starting at 8:30 AM. 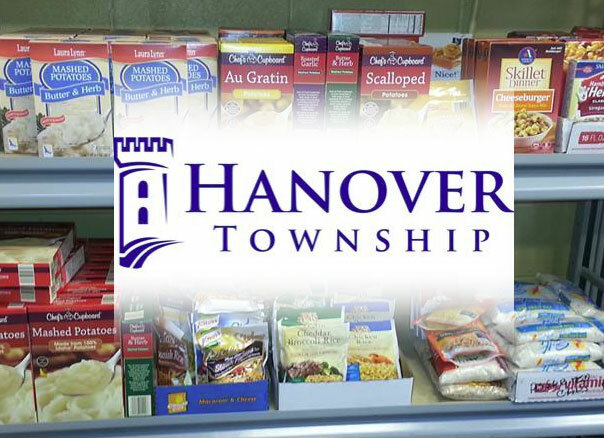 The event, sponsored by the Knights and Ladies Auxiliary in conjunction with St. John the Evangelist Catholic Parish, located at 300 N. Park Blvd., Streamwood, benefits the Hanover Township Food Pantry. 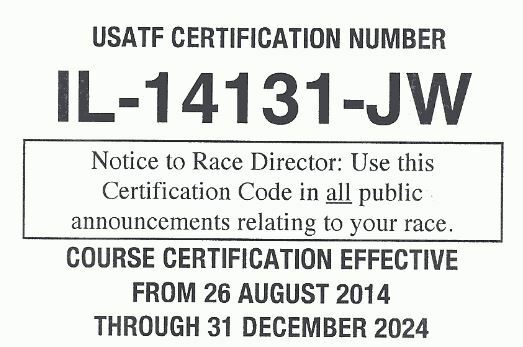 The race course is USATF certified #IL-14131-JW. We’ve expanded last year, including a Kids Fun Dash for children ages 3-10. At the conclusion of the main event (approximately 9:30 AM), registered Kiddies will have their very own race for fun. The race will start in the parking lot and end at the same finish line as the 5K race. All children will receive a special t-shirt and participation ribbon. Refreshments and awards will follow the events. Medals will be presented to the 1st, 2nd, and 3rd place male and female winners in each five year age category. In addition, the overall male and female winners will also receive special awards. A technical T-shirt will be given to all pre-registered participants. We are still looking for runners / walkers and children for the Dash. 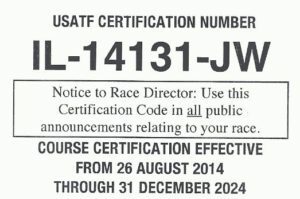 Do you know someone that likes to race? Online registration is still open (click here). Registrations are also being accepted by mail or in person at St. John’s Parish Office. (Download Registration Form Here). We will also take registration the day of the event from 7:00 AM – 8:00 AM at St. John the Evangelist Parish Center. There is special pricing for families of 3 or more, students, and Fun Dash participants. Thank you for your support.